No more, Sony is away from dual-SIM smartphone market. 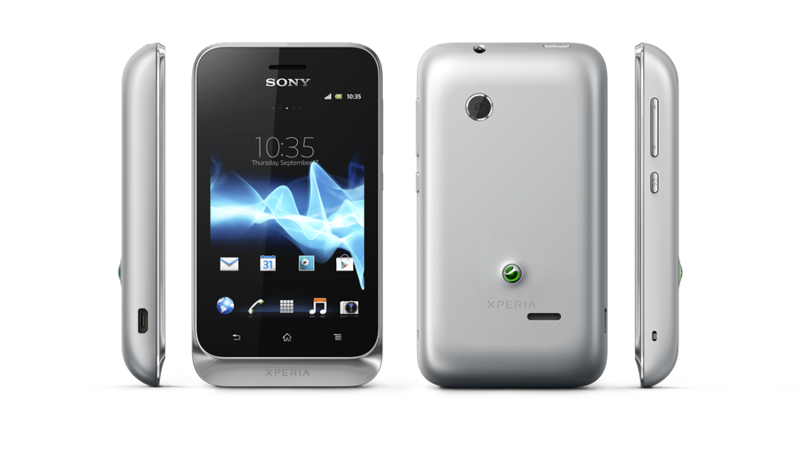 Very soon, users will find dual-SIM phone from Sony - Xperia tipu dual. 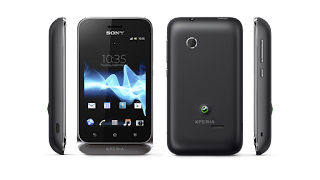 Xperia tipu dual will be an Android phone with the goodies of Google services. 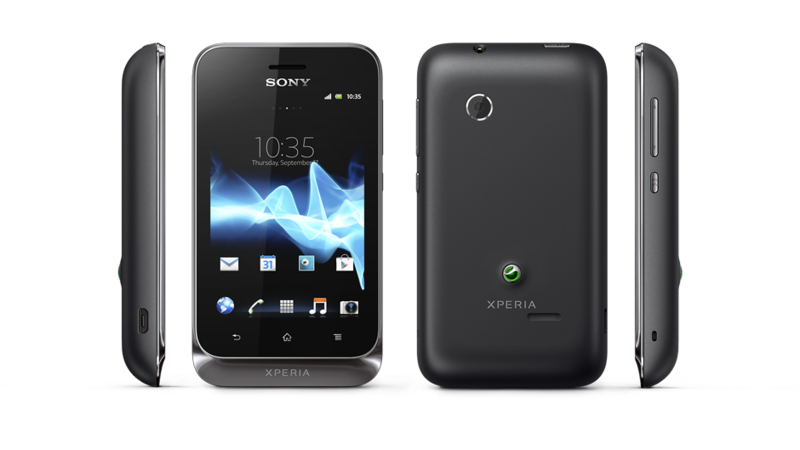 Xperia tipu dual will be GSM device. 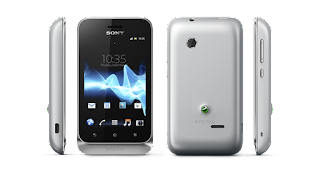 Visit www.saholic.com to get the best deal on Sony phones.